From Rudyard Kipling’s “The Jungle Book” to the bone-chilling works of Shirley Jackson and Edgar Allan Poe, short stories have always had the power to captivate and profoundly move us. But how to write a short story that makes such an impact — especially when you’ve never done it before? Luckily, the short story is an ideal medium for beginners, as well as those hoping to get back in the writing saddle. It allows you to dip a toe into the vast ocean of literary creation without drowning, while also challenging you to be effectively concise. 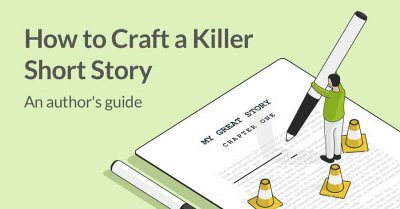 This post will help you develop your short story skills by taking you through the full process: starting with your basic understanding of the form and ending with the big, beautiful bow you’ll put on your finished piece before sending it out to the world. 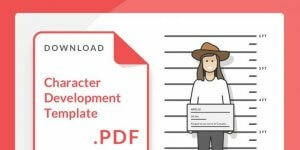 If you'd like to download our free checklist on submitting your writing, skip ahead to the appropriate section below! Otherwise, read on. A short story is a piece of fiction typically no longer than 8,000 words. A longer “short” story might be as many as 20,000 (novellas start around 30,000 words). Short stories are a highly respected form in the literary world. 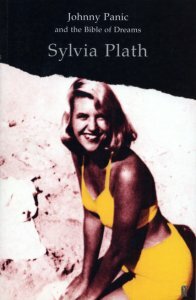 Many writers, like Sylvia Plath, began their careers by writing short stories. 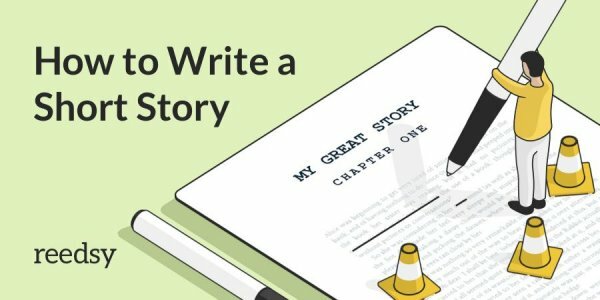 You may or may not be hoping to make a name for yourself in fiction, but either way, writing a short story is a great way to attract an audience. People love short stories because they’re quick to read, but can make a lasting impression, and even change how you see the world. Before we begin, it’s important to understand how to approach a short story. 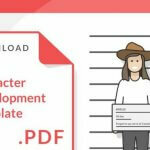 You might be tempted to apply standard novel-writing strategies to your story: intricately plotting each event, creating detailed character profiles, and of course, painstakingly structuring your beginning, middle, and end. But the trick to writing a good short story is right there in the name: short. All you really need is a handful of main characters and one or two big events at most. Sign up for this free 10-part course! Enter your email below and select 'Writing - How to Craft a Killer Short Story' in the drop-down menu. The revelation, the heart of the matter, the core meaning — all the same thing when it comes to short stories. To pay homage to Fitzgerald, we’ll call this component the “key emotion.” The key emotion in your story is the feeling or impression you want to give your readers that will stick with them, possibly for the rest of their lives. Despite the name, devising a key emotion is more complicated than simply picking an adjective out of thin air (“happy,” “sad,” “angry,” etc.). You need to focus on more than just the feeling — think about the context you will use to articulate it. What kind of story do you want to tell, and how will you tell it? For example, you might know you want to write a sad story because despair is a powerful human emotion. But a sad story about a man losing his wedding ring is very different from a sad story about a family losing a child. The first might be a story of disillusionment with monogamy; the second deals with unimaginable loss and grief. Both of these fall under the umbrella of “sad stories,” but the nature of that sadness is distinct to each. The most engaging key emotions come from real life, so you may already have one in mind. However, if you’re struggling to think of a key emotion for your story, consider looking through some short story ideas or writing prompts for inspiration. You can also talk to friends, family, or a writers’ group to help you out. But no matter how you get there, get there you must if you want to craft a compelling and meaningful short story. Having ruminated on your key emotion, you probably already have a good idea of how you want your story to unfold. Drafting is where you figure out how to communicate it: start to finish. Writing the opening lines of a short story isn’t easy. 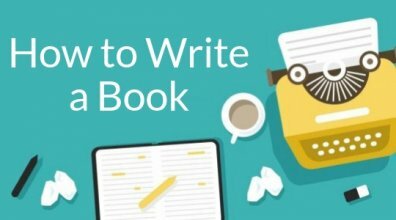 You’ll want to strike the right tone, introduce the characters, and capture the reader’s attention all at once — and you need to do it quickly, because you don’t have much space! One highly effective method for starting a short story is to write an opening hook: a sentence that immediately intrigues the reader. For example, in Mrs Dalloway (originally a short story), Virginia Woolf opens with the line, “Mrs. 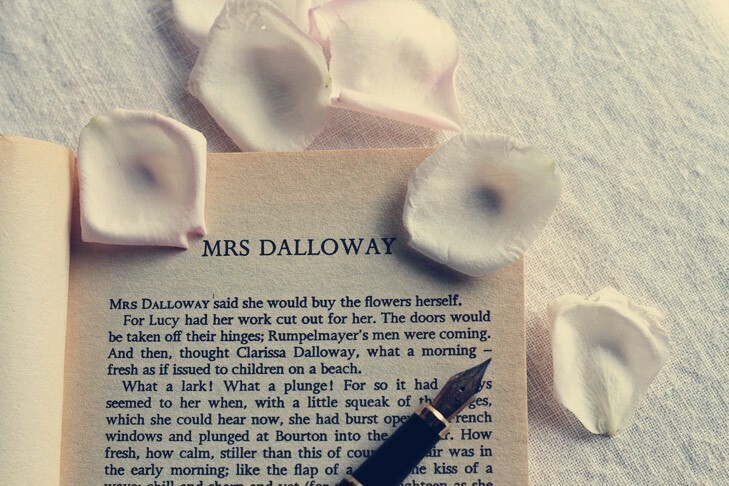 Dalloway said she would buy the flowers herself.” The reader then wonders: who is Mrs. Dalloway, why is she buying flowers, and is it unusual that she would do so herself? Such questions prompt the reader to continue with interest, hoping to find out the answers. Another means of hooking your reader is beginning your story in medias res: in the middle of the action. According to Kurt Vonnegut, a short story should “start as close to the end as possible,” and this strategy achieves exactly that. Beginning in medias res also loosens the shackles of traditional story structure and allows you to write more freely. 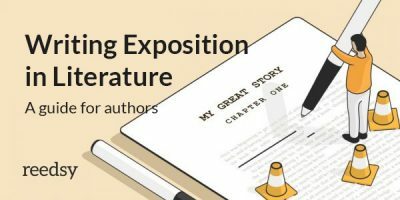 If this means your exposition ends up a little messy, that’s okay — you can always rework it later. The objective of drafting is just to get words down on the page. PRO-TIP: To read some of the best short stories, head here to find 21 must-read short story collections. As you start to build your story, remember our cardinal rule of care. You have a finite amount of words, which means each sentence is proportionately more important than in a longer piece. Read back every sentence to make sure it either directly advances the action or gives significant backstory — otherwise you’re just wasting precious space. Slowly, little by little, I lifted the cloth, until a small, small light escaped from under it to fall upon — to fall upon that vulture eye! It was open — wide, wide open, and my anger increased as it looked straight at me. I could not see the old man’s face. Only that eye, that hard blue eye, and the blood in my body became like ice. Nothing is more disappointing to a reader than an beautifully written story with a weak ending. When you get to the end of your story, it may be tempting to dash off a quick one just to be done — but don’t give into temptation! Coming back, he walked through the barroom, where people waiting for the train were drinking. He drank an Anis at the bar and looked at the people. They were all waiting reasonably for the train. He went out through the bead curtain. She was sitting at the table and smiled at him. "I feel fine," she said. "There's nothing wrong with me. I feel fine." Finally, after you’ve written your ending, ask yourself again: Does it make sense based on the preceding scenes? 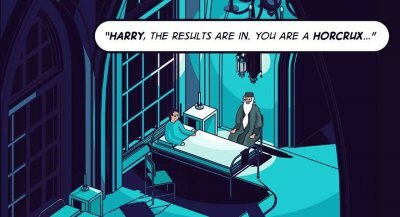 If there’s a twist, does the story hint at it without being too obvious? Most importantly, does it make a strong emotional impact? Once you can answer yes to all these questions, you’re ready to move on to editing. Since you’ve been writing your story so carefully, you might think you can use your "Get out of jail free" card for the editing phase. Nope! Because the short story form is so compact, you have no room for error — so make sure to edit diligently, starting with a reread. Read through your story from start to finish at least three times. Think about the flow of the words, the strength of your key emotion, and the consistency of your plot and characters. Make a note of any inconsistencies you find, even if you don’t think they matter — in a short story, something extremely minor can throw the whole narrative out of whack. Editing for inconsistencies is always a hassle, especially in short stories, where even small plot holes are glaringly obvious. Revise however necessary to eliminate these. If you end up having to rewrite substantial portions of your story, remember to keep it consistent with your tone and key emotion. 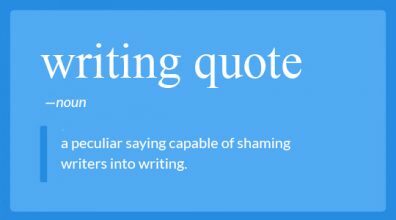 You may also have to cut back on your text if you’re entering a writing contest with a word limit, or if you simply realize your story is dragging. Taking advice from Poe again, if a sentence doesn’t add to the mood, get rid of it! Don’t be scared to press delete; you’ll be amazed at how little you miss those words. Send your story to someone else to edit, even if you feel self-conscious — it could save you from making major mistakes. There’s nothing like a fresh pair of eyes to point out something you missed. More than one pair of eyes is even better! You might ask one friend to look for plot holes, another to edit for spelling and grammar, another for sentence structure, and so on. If you decide to go with a professional editor, it’s your lucky day! Freelance literary editors will work on short stories for a lot less than they would for novels (from as little as $100 for a story under 5,000 words) — and it’s the perfect opportunity to get some experience working with a professional. Also, if you’re thinking of distributing your story to publications, many editors have stellar connections and might be able to help you submit, or even tip the scale in your favor. On that note, now that we’ve covered how to write a short story, let’s discuss what comes after you put your pen down. 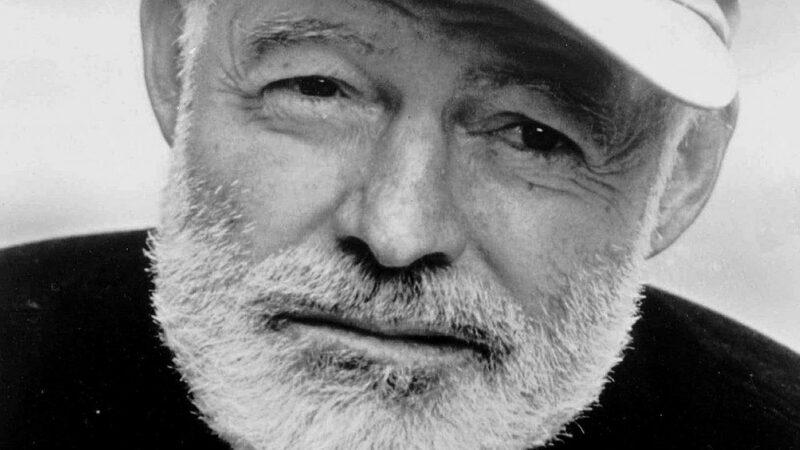 A finished short story is a work of art, and great art should be shared. Once you’ve drafted, edited, rewritten, and proofed your story, it’s time to let it stand on its own — by showing it to friends and submitting to literary magazines and contests. Make sure to ask for feedback from everyone who receives your story, from judges to fellow writers. You’ll hopefully get a good mix of compliments and constructive criticism. 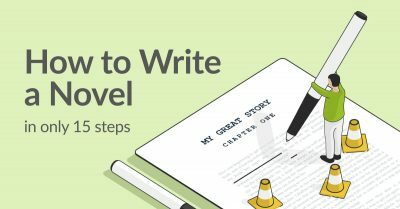 This will help you discover what worked well and what you need to improve, all of which you’ll use as the foundation for writing your next short story. That’s the real key to perfecting this, and indeed any, newfound craft: practice. 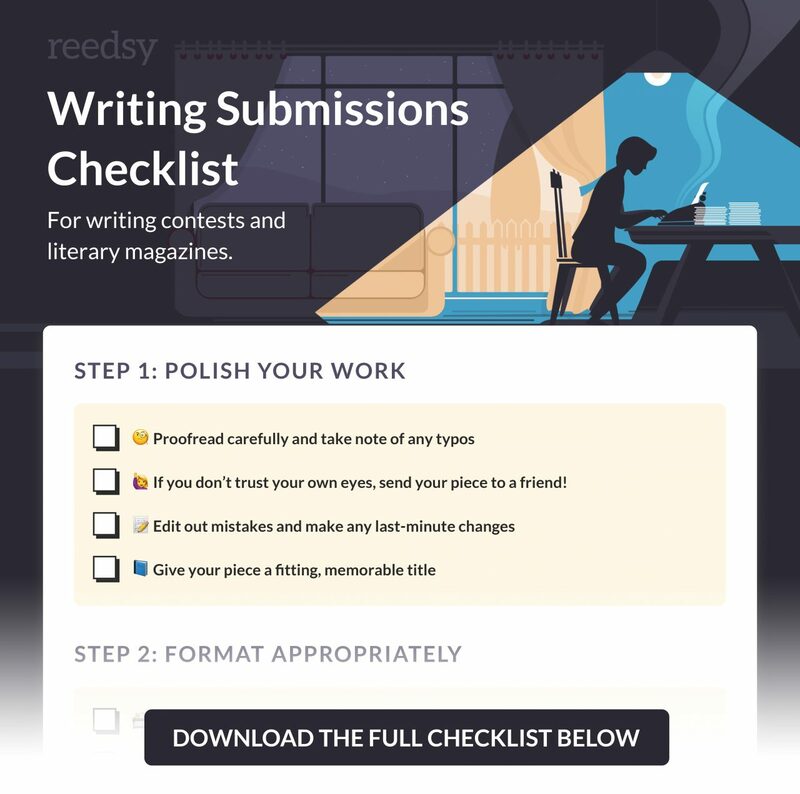 Enter your email address for Reedsy's Writing Submissions Checklist! A well-done short story is a microcosm for humanity. Regardless of what you write about or how you choose to portray it, your story will be a success if you do so with genuine heart. It could be about aliens or elephants or inanimate objects — as long as it contains that key emotion, other people will find themselves moved by it. You may even end up turning it into a novel or novella someday. But remember: writing short stories is not merely a path to greatness. A truly heart-wrenching short story is greatness in and of itself. Are you a writer of short fiction? What are your tips for crafting a short story? Leave any thoughts or questions in the comments below!